Make it your own! Altitude Facility Services puts the customer first! Our primary goal is to provide the best possible service in the lighting industry, and to minimize the inconvenience to our clients. 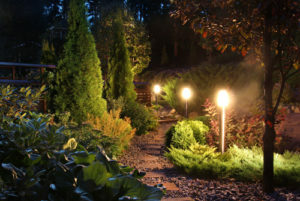 Our experts in commercial and residential lighting including parking lots, signage, landscape lighting, commercial and architectural lighting, and lighting controls. Ask Altitude Facility Services about our annual maintenance plans to keep your system well maintained, providing an unmatched aesthetic effect while adding safety, usability, and value to your business or home. Call us today at 303-688-ALTA (2582) and ask for a free quote on installation or maintenance or both!